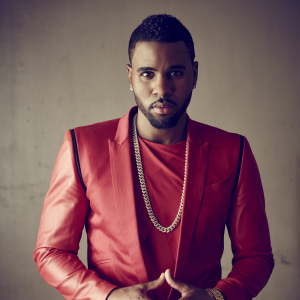 Pop/R&B star Jason Derulo will tour the East Coast of Australia in October. Shows are locked away in Sydney, Melbourne and Brisbane from October 9-11 and the star performer is set to bring along both T.I and Jeremih as support acts. Jason recently hit the charts with his singles ‘Want To Want Me’ and ‘Cheyenne’, but he’s no stranger to success in Australia, having hit the top ten here 13 times in total, including three number ones; ‘In My Head’, ‘Talk Dirty’ and ‘Trumpets’. A Visa pre-sale kicks off at 2pm tomorrow, with general public tickets hitting the sales desk at 9am on Tuesday August 25.